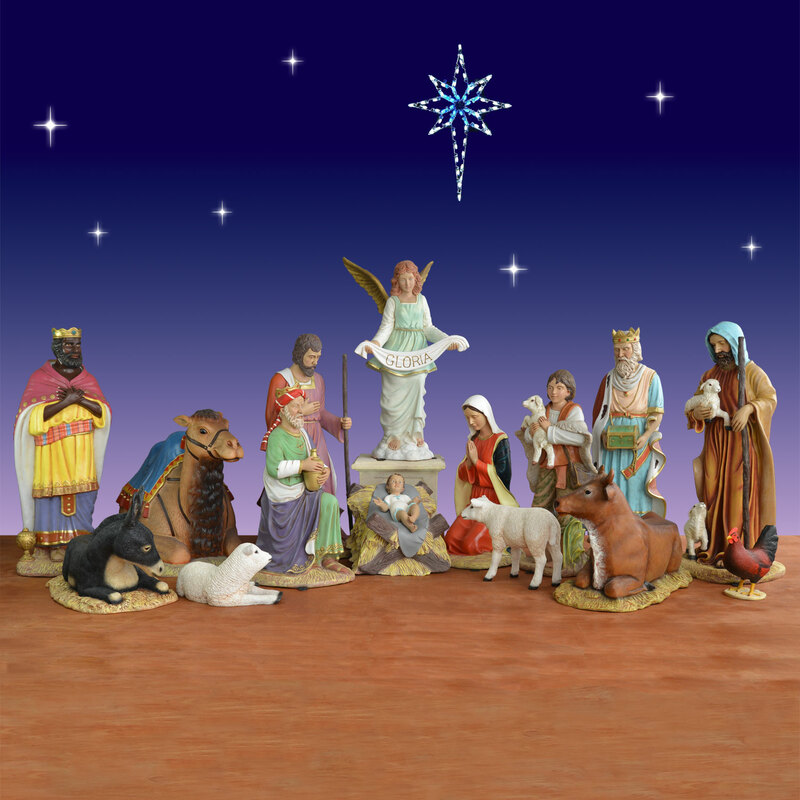 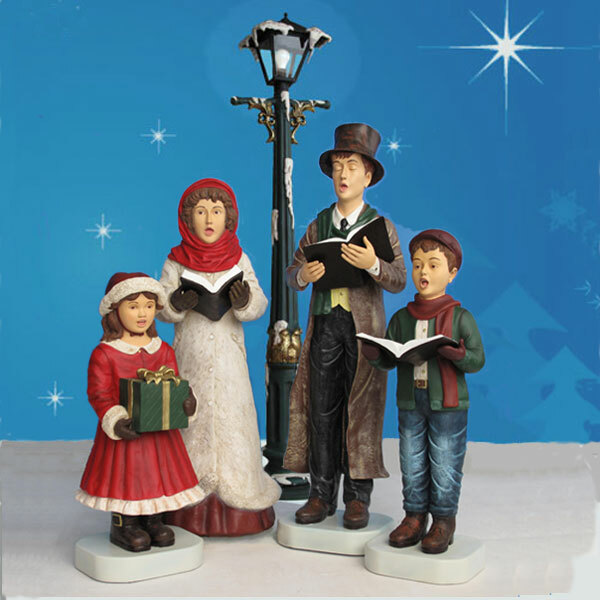 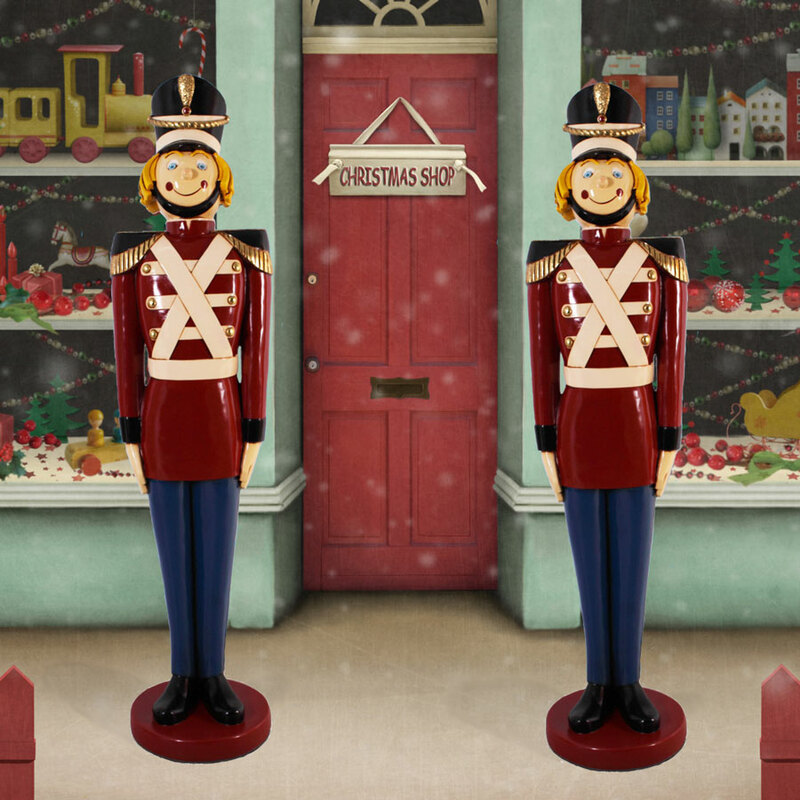 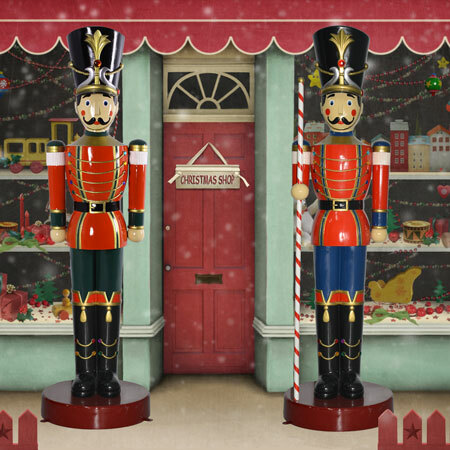 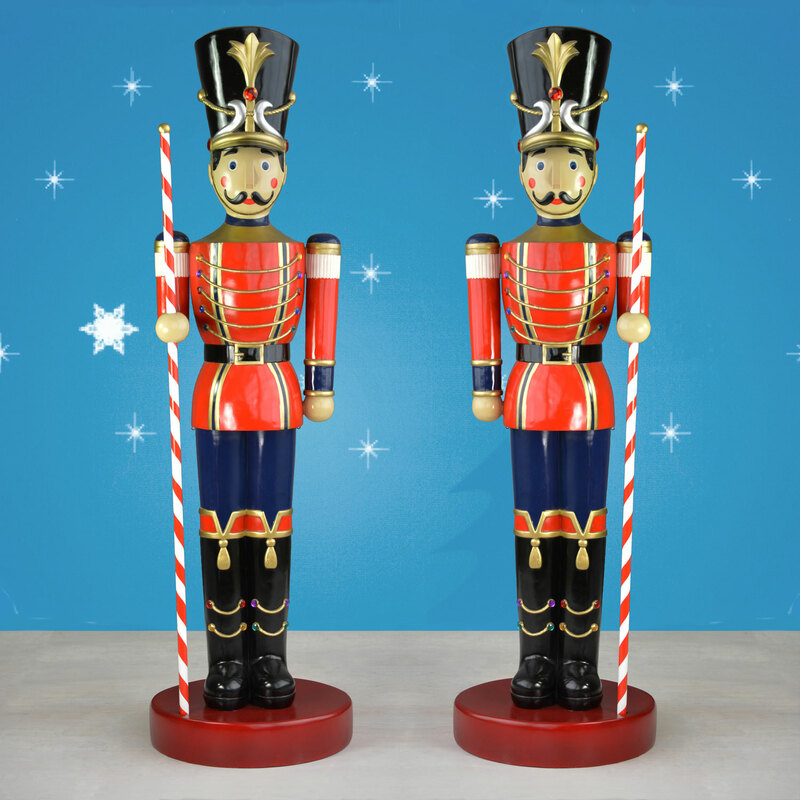 Who better to welcome people to your home or business than these life-size Christmas tin soldier figures? 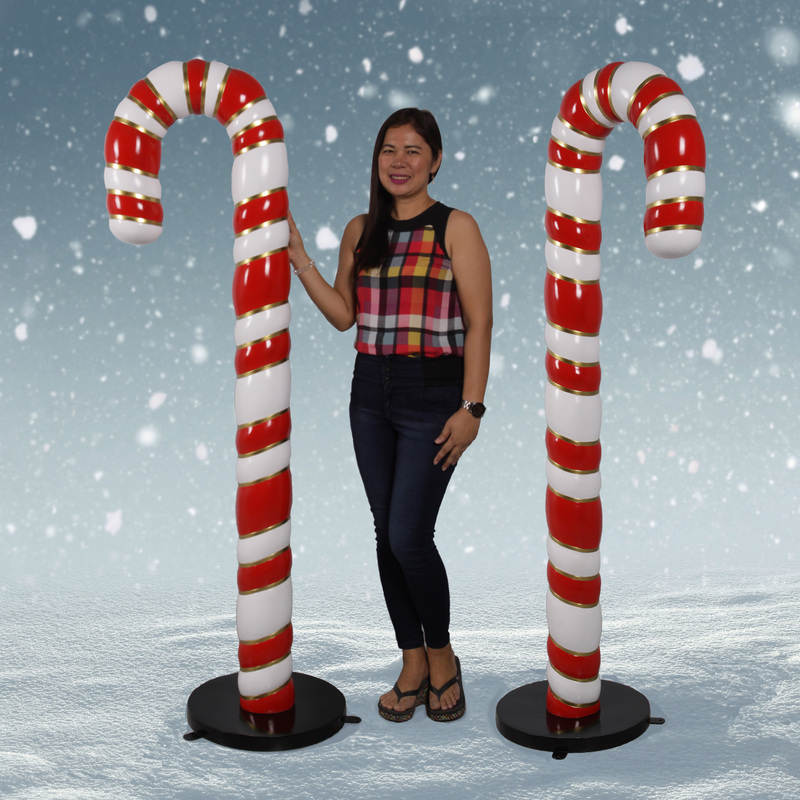 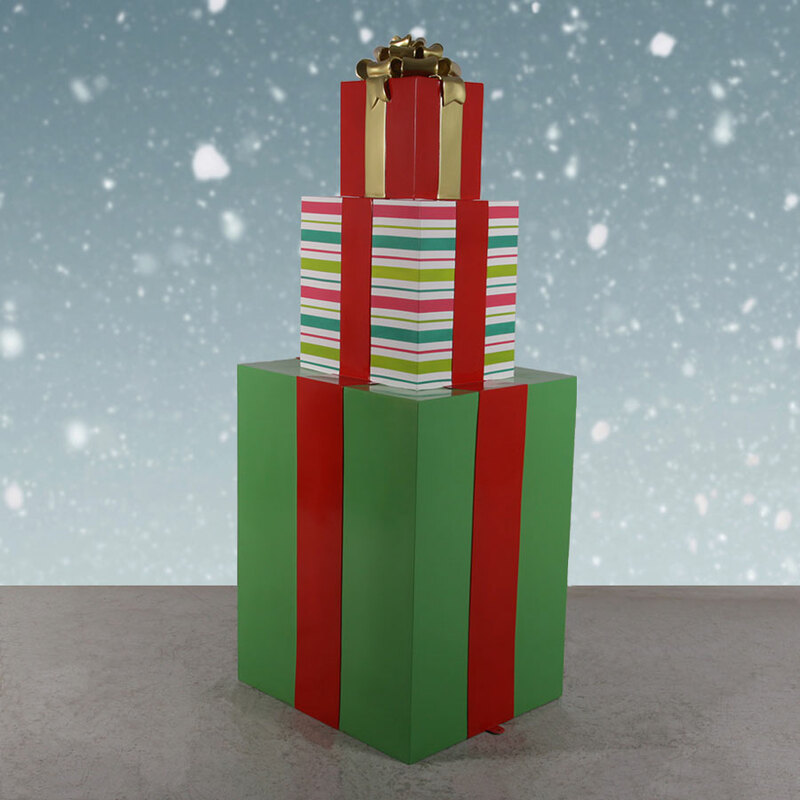 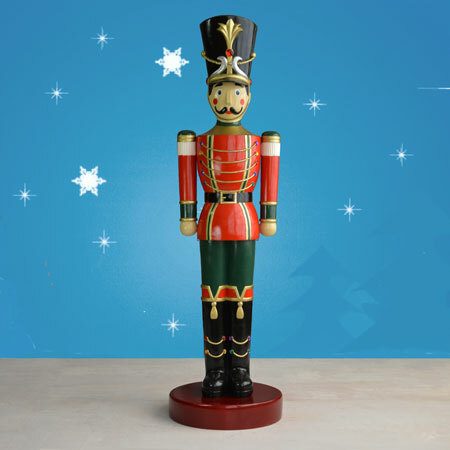 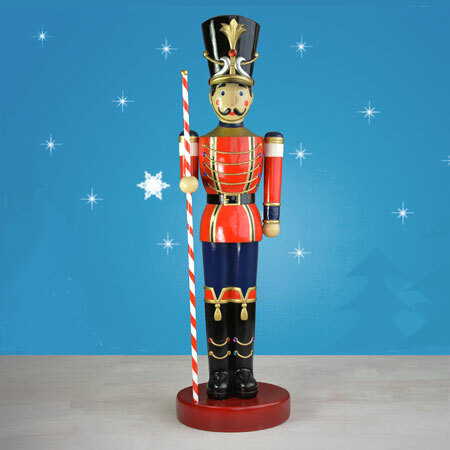 Many adults remember the tin soldier as their favorite holiday toy, and our 5.5-foot versions will bring back the memories. 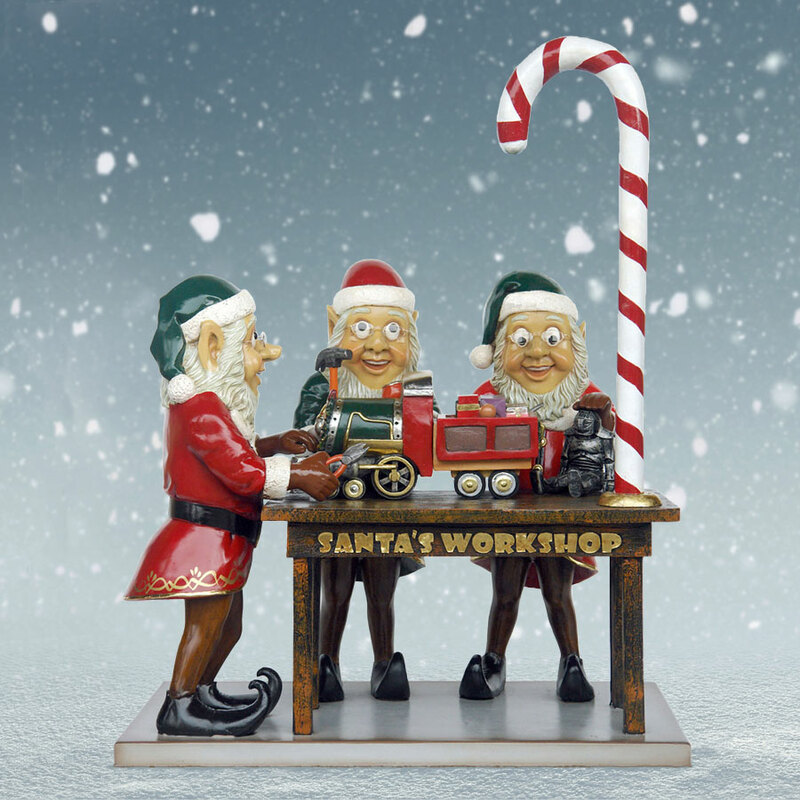 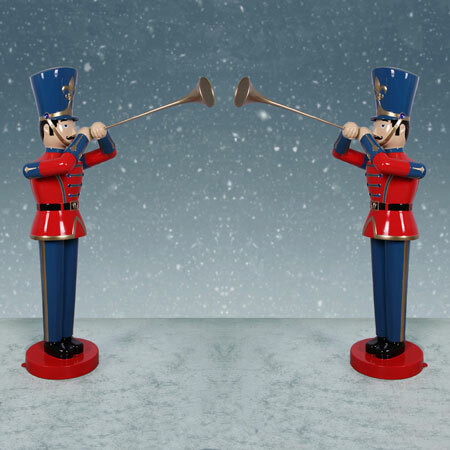 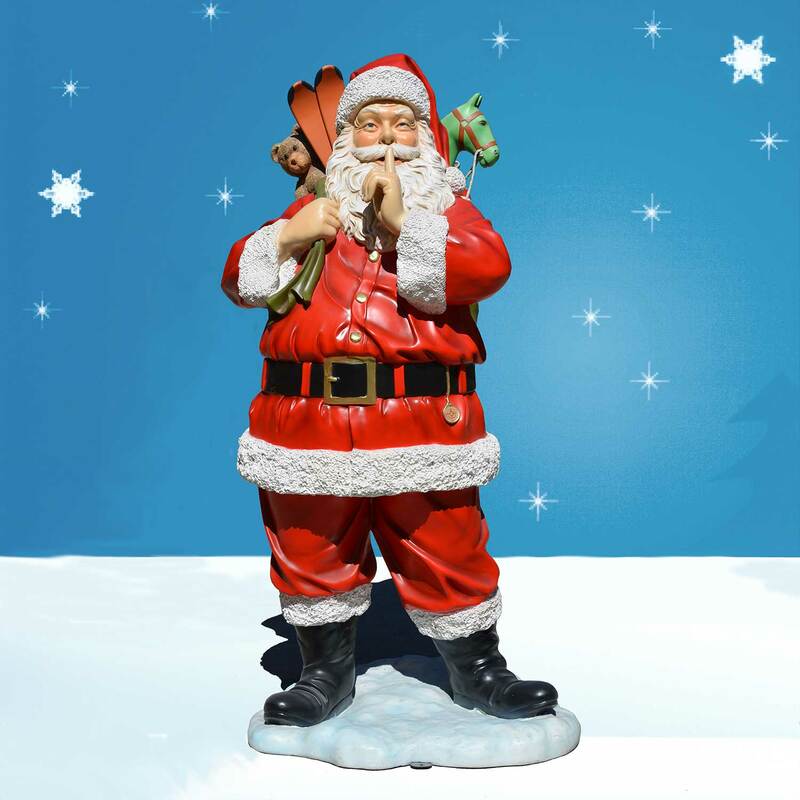 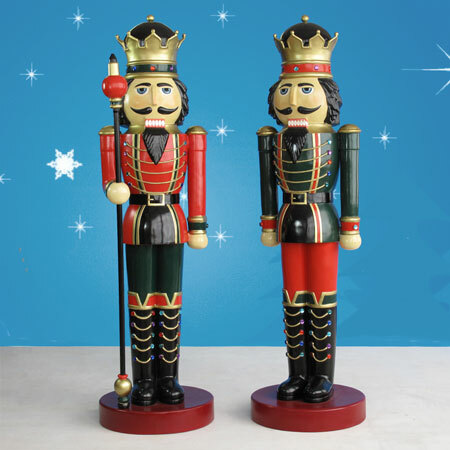 Unlike the actual toy, this outdoor Christmas tin soldier pair is made of fiberglass that is lighter and more durable. 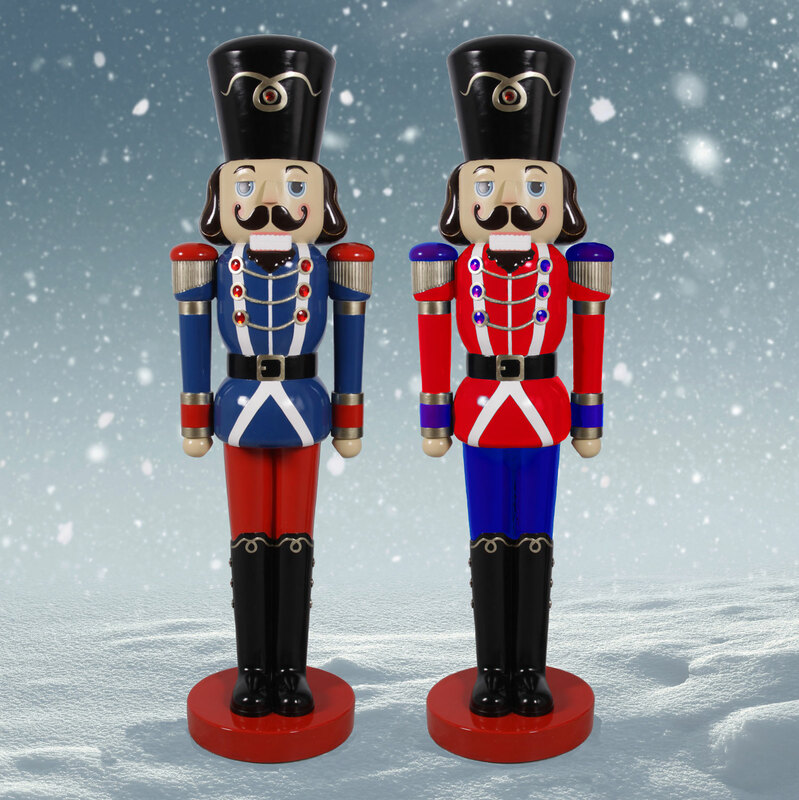 Their delightfully smart maroon uniform coats are detailed down to the epaulets. 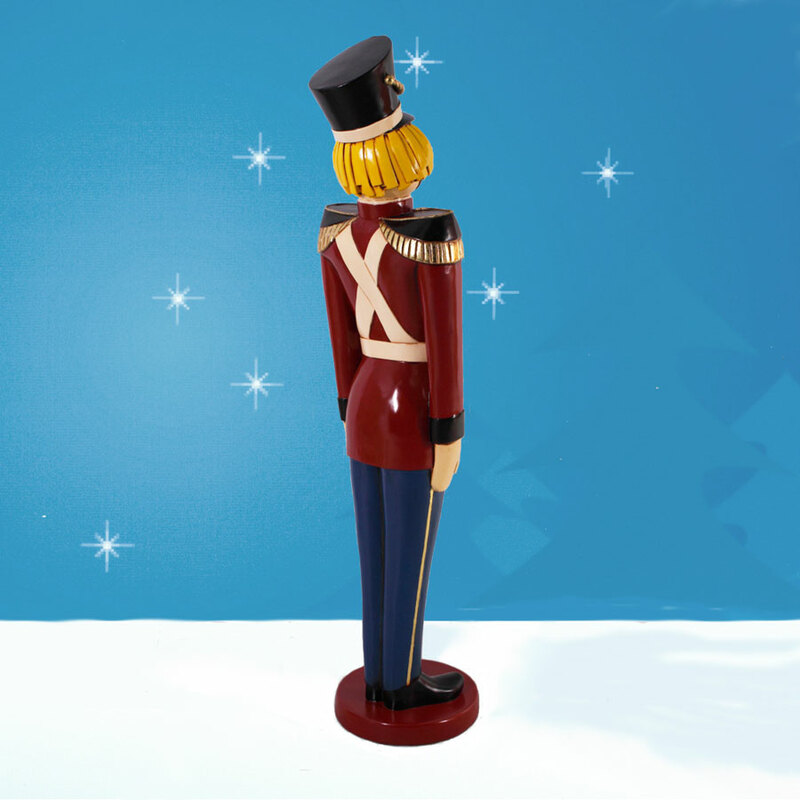 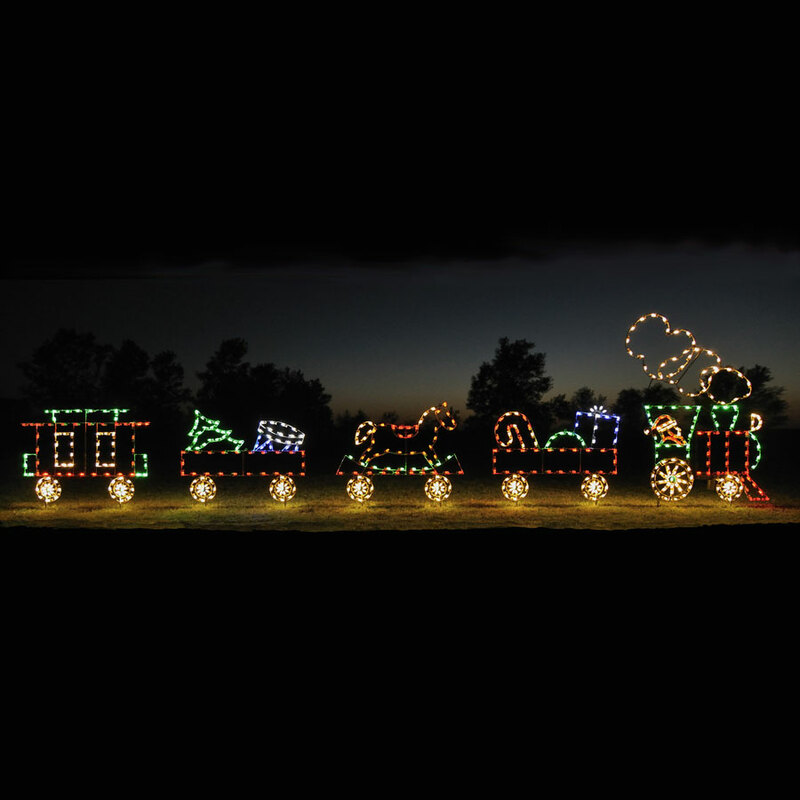 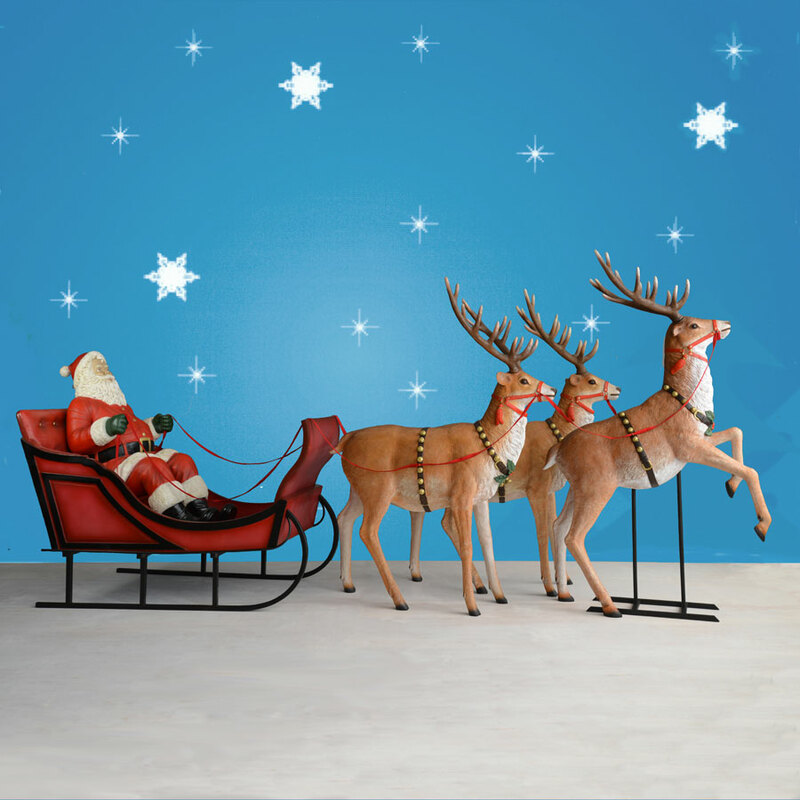 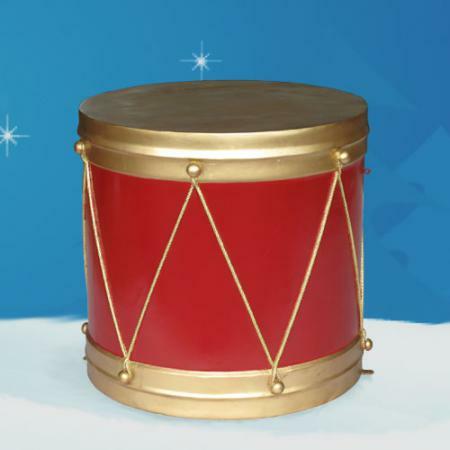 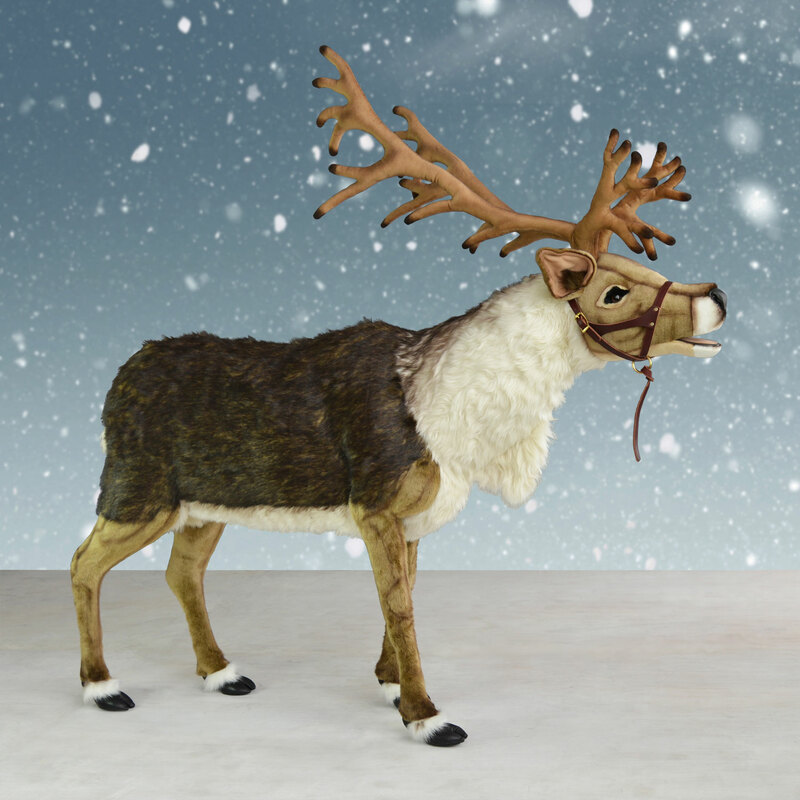 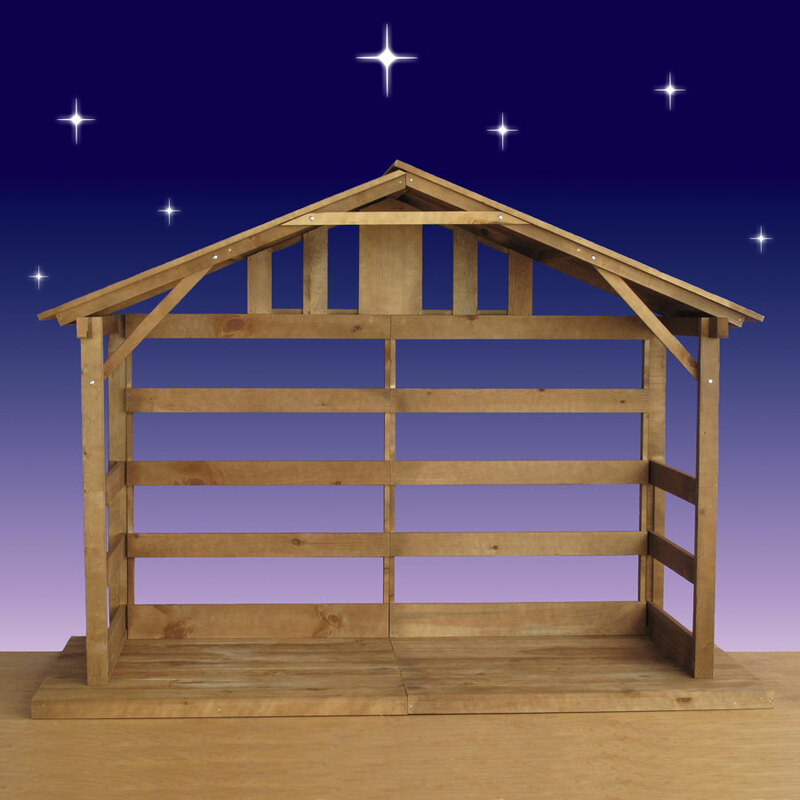 Use them to flank toy shop doors, park walkways or your personal driveway for seasons to come. 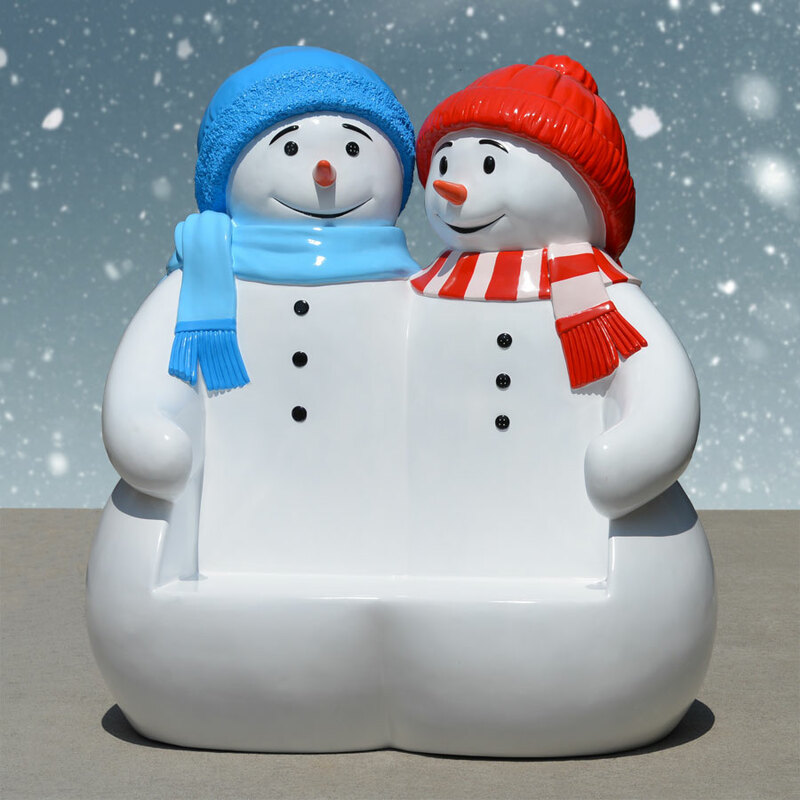 Wonderful, beautiful colors, sturdy and my grandchildren love them. 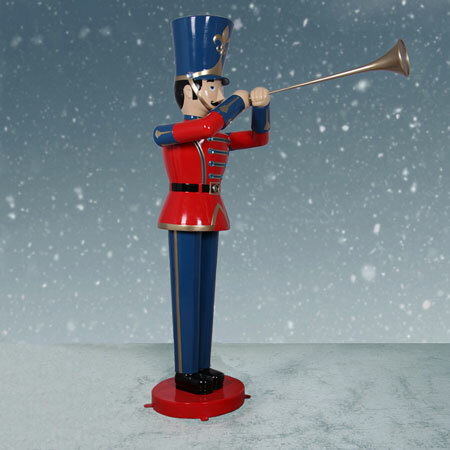 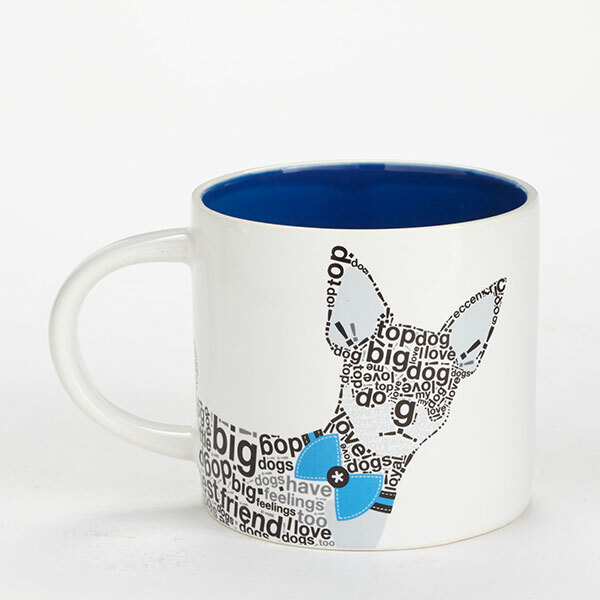 But they were a bit to expensive....especially the $177 some odd dollars for shipping. 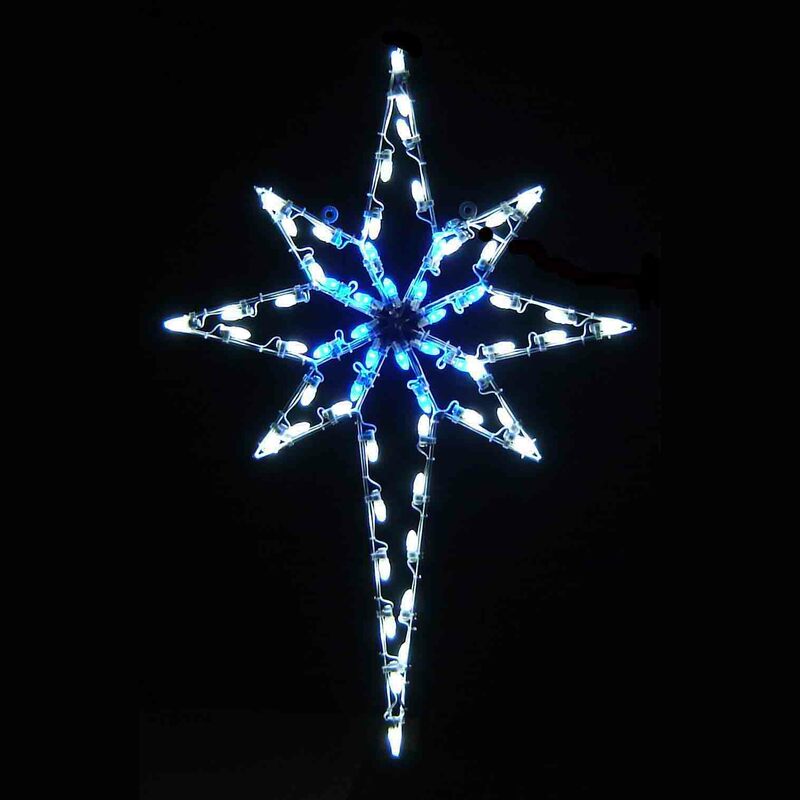 Absolutely a beautiful piece to our Christmas decorations!